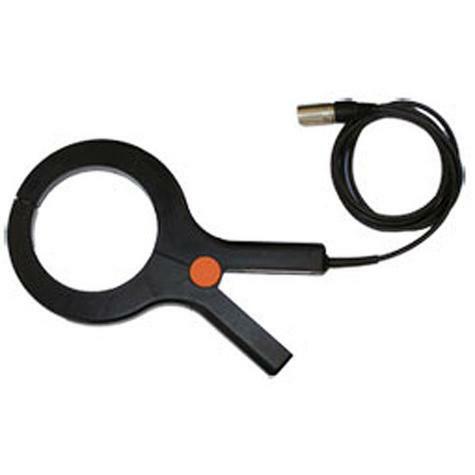 The C.Scope Signal Clamp is a safe and straightforward way to apply the Generator signal to a cable or small pipe to enable precision tracing of this service. 100mm Toroidal induction ring housed in robust plastic. Built to conform to BSEN61010-1:1993 and BSEN 61010-2-032:1995.